This Triptych code expresses an ancient occult wisdom—written in stone. 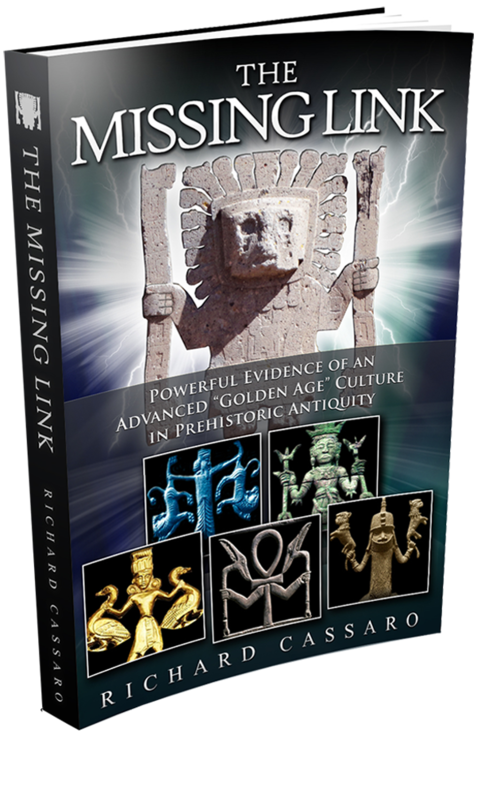 It has nothing to do with Mormonism or Christianity; indeed, it predates the “biblical” (Western) religions. It is part of a much older narrative. The Triptych symbolizes a prehistoric Universal Religion that conveys mystical, ancient knowledge regarding the secrets of consciousness and life after death. Modern Mormons, scholars, and LDS leaders don’t realize this. 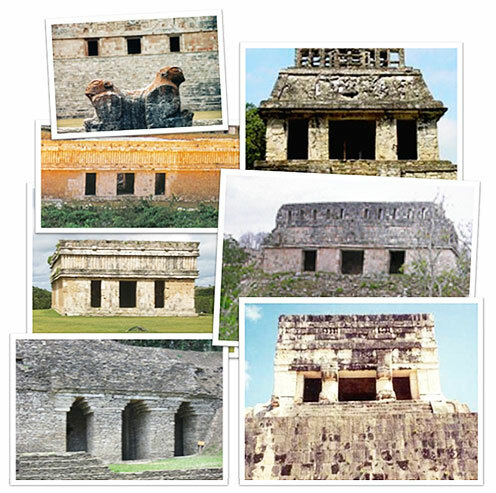 Among some of these pyramid cultures, like the Mayans in Mexico, for example, the buildings of entire cities were emblazoned with Triptych facades. 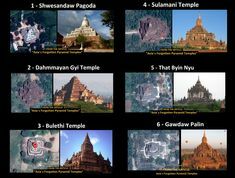 #2) IN THE MIDDLE AGES: As the pyramid cultures died out—after the rise of Judaism, Christianity, and Islam—Triptychs were encoded into the facades of Europe’s medieval churches, castles, and Gothic cathedrals. 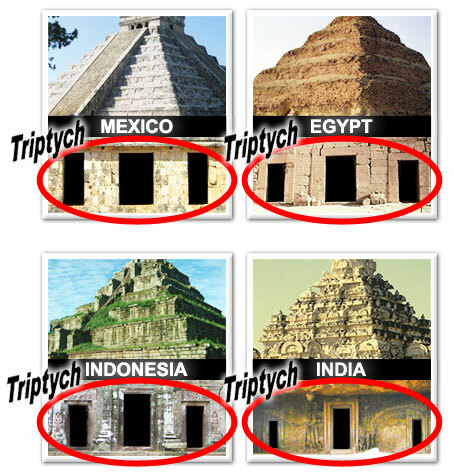 But why did the Freemasons use the same mysterious Triptychs used by the ancients? 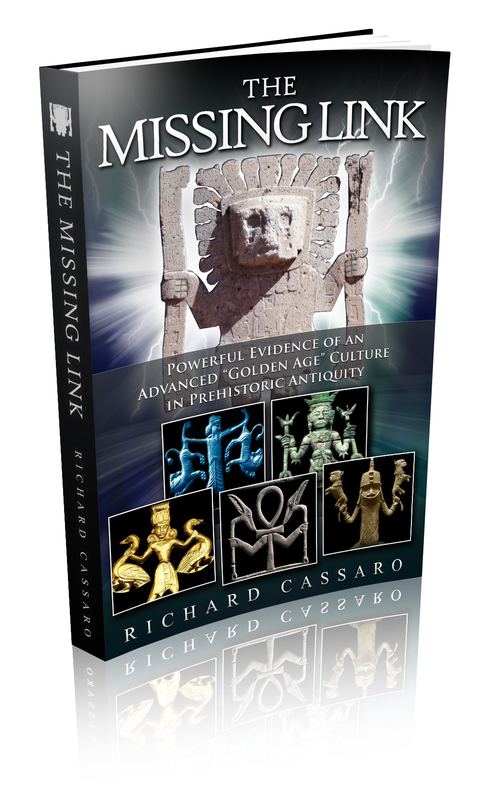 Did these Masons—a so-called “Secret Society” of spiritual / mystical builders—inherit the Triptych and the Universal Religion from the ancient pyramid-building cultures? Were these Freemasons seeking to preserve the Triptych and the Universal Religion by embedding it into the buildings they created? 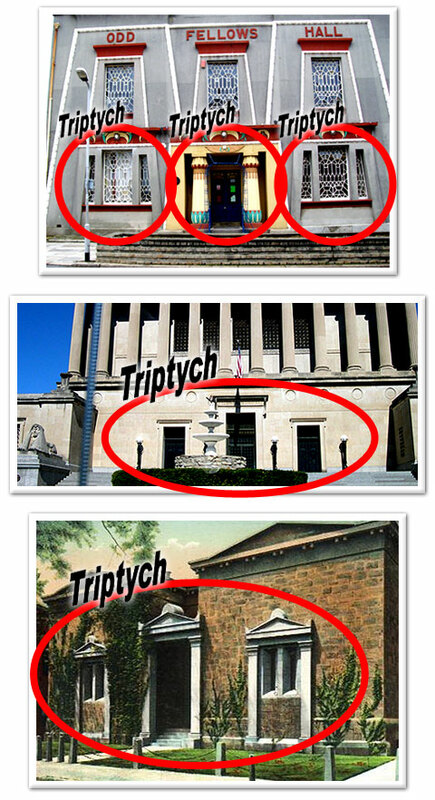 #3) IN MODERN TIMES: Triptych temples grace the facades of Secret Society headquarters like the Freemasons, the Skull & Bones, and the Shriners. Salt Lake Temple. 150 stonecutters, masons, carpenters, and artisans worked on the granite-sandstone structure from 1853 to 1893. It is extremely well-documented that Joseph Smith was a Freemason; so was his brother Hyrum. Many other members of the LDS church, like Brigham Young, were Masons before they joined Mormonism. 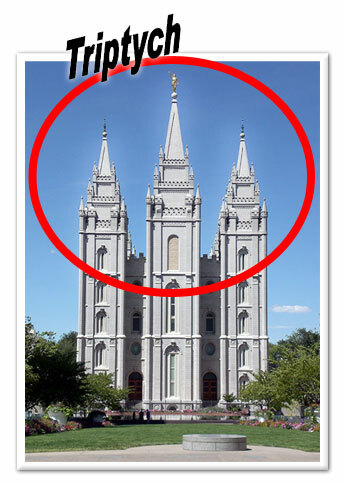 Mormons publicly acknowledge their use of Masonic themes and icons in their rituals and ceremonies, including the square, beehive, compass, all-seeing eye, sun, moon, hand-grips, six-pointed star. These and other Masonic symbols can be seen on Mormon temples, tabernacles, endowment houses, newspaper mastheads, logos, stamps, seals, hotels, cooperatives, grave markers and church meetinghouses. Even after the Mormons came to Utah, Brigham Young continued to wear his Masonic pin displaying the compass and square—a fact most historians acknowledge. 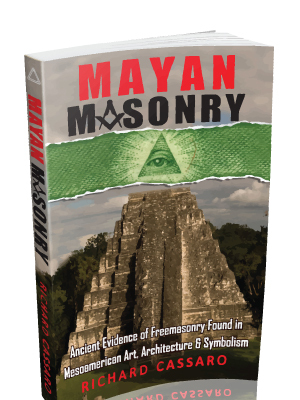 Since Freemasonry dates to the 1700’s and Joseph Smith was a Mason before he introduced the LDS temple rituals and built the Nauvoo temple, one is forced to conclude that the similarities between the two groups are due to Smith borrowing elements from Masonry. Did he also borrow the Triptych? 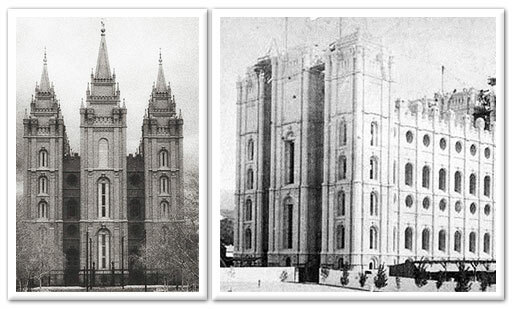 Is ancient Masonic wisdom encoded on the facade of Salt Lake Temple? Wisdom that perhaps most Mormons are totally unaware of? 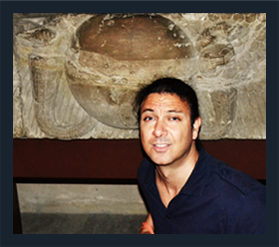 You can learn more about the Triptych in my new book, Written In Stone. 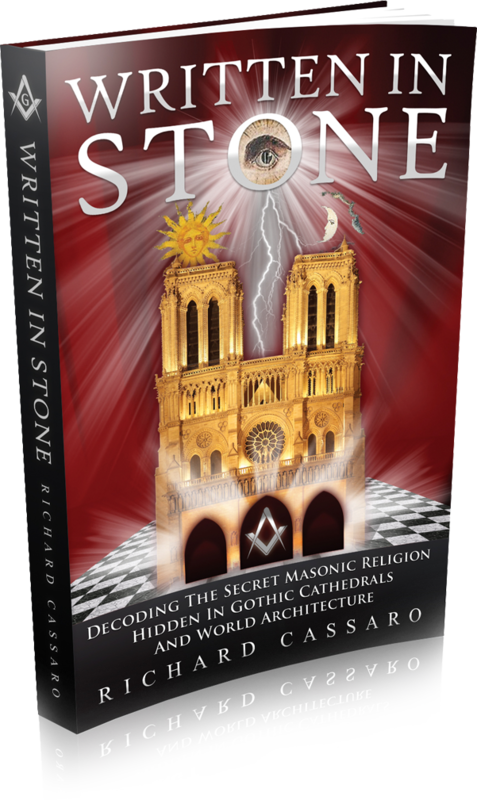 Or read my FREE PDF Release “Breaking The Cathedral Code: Freemasonry’s Ancient Triptych Secret Revealed” by signing up to my Newsletter.Simply write your name and email below then check your inbox. What you have read is only a brief introduction. 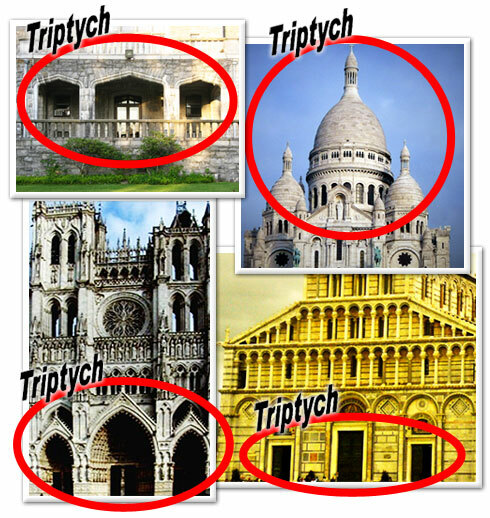 To learn more about the ancient meaning of the Triptych, and how it represents nothing short of the Lost Secret of the Freemasons, please fill in your name and email address above. Don’t worry, you can opt-out any time at the bottom of every newsletter. 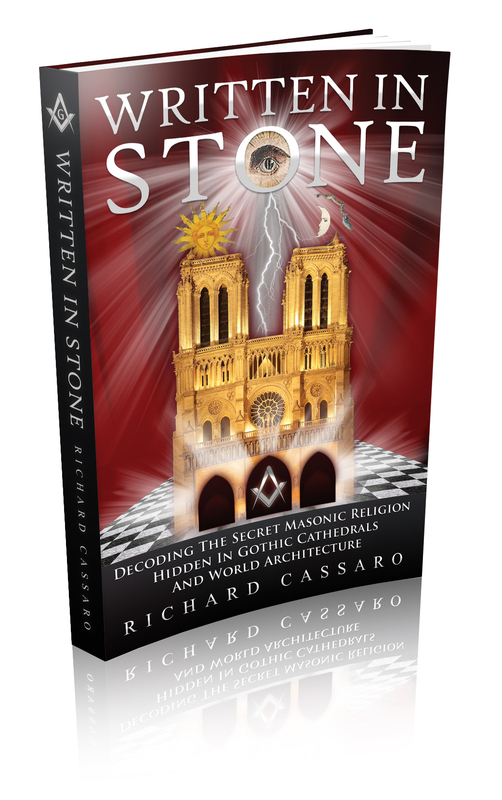 There is much more information revealed in the pages of Written In Stone, and more will be revealed on this website, so stay connected!